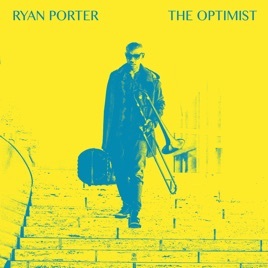 Trombonist Ryan Porter has gained exposure with saxophone sensation Kamasi Washington, but The Optimist, his debut, was recorded some years before Washington hit the limelight. 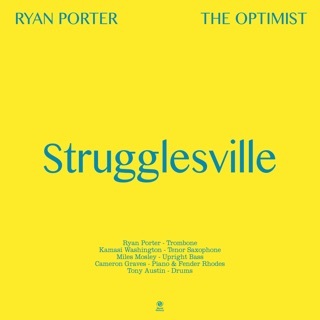 The grooves run from sultry to driving and powerful, with open, ecstatic stretches of improvisation, on tracks like “Anaya” and “The Instrumental Hip-Hoppa.” It’s a sound that runs through the blood of West Coast Get Down—through players like pianist Cameron Graves, bassist Miles Mosley, and Washington himself. 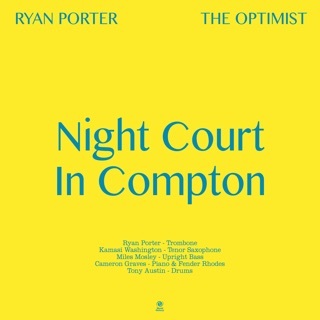 They acquit themselves well here, buoyed by Porter’s big tone and pliant legato lyricism. Set The Bar for the rest of 2018!!!! Instant Classic! I listened to this all day at work and put about 6 people on to it. This gives you that Miles/John/Kamasi feel! 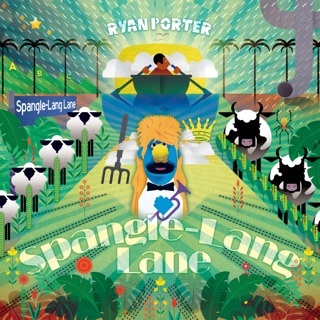 Authentic, traditional, yet very NOW sounding and feeling Jazz album! Gonna be tough for someone to beat the already Best Album of the Year! 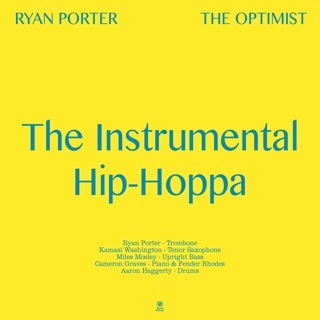 If you got into Kamasi Washington’s “The Epic”, Ryan Porter follows up with a hard pop inspired masterpiece that makes a perfect companion.